J. Walter Thompson (JWT) has launched the Asia unit of JWT Innovation, which is part of the JWT Intelligence market research group, and the network’s global trend and insight offering. This is in a bid to help the network and its clients keep up with cultural and consumer changes in the high-paced and fast-growing Asia Pacific region, the statement read. The Asian unit’s first report on young Muslim women in Southeast Asia, will be out later this month. 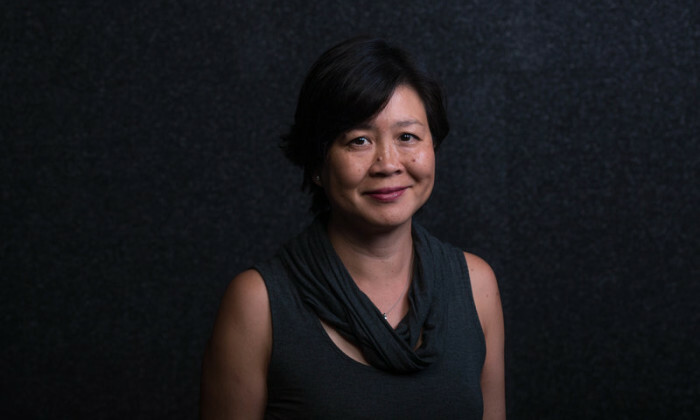 Following the move, the network has appointed Chen May Yee (pictured) to the newly-created role of director of JWT Innovation Group in Asia Pacific. Chen will be based in Kuala Lumpur and report to JWT Asia Pacific CEO John Gutteridge, as well as Lucie Greene, worldwide director of the JWT Innovation Group. Prior to her new role, Chen worked for JWT Asia Pacific as a freelance communications consultant for two years. She has also worked as a journalist in Malaysia, Singapore and the United States for around two decades, working with titles such as The Straits Times, AFP, Wall Street Journal in Asia, Forbes and the international edition of the New York Times. JWT’s Innovation Group looks to produce thought leadership, consumer insight and sector innovation content. It also aims to offer a range of consultancy services to help clients understand current and future affairs and how this relates to their brand. Currently, JWT Innovation has existing hubs in New York, Middle East and London. “Getting under the skin of what’s happening in this rich, diverse region is core to both our clients, and our global network. We’re constantly looking at ways to uncover fresh insights that help deliver effective ideas,” John Gutteridge, J. Walter Thompson Asia Pacific CEO, said. “Chen’s vast experience working for leading media organisations across the world and covering so many different subjects is a huge asset for the JWT Innovation Group, helping us achieve our ambition of providing clients with a truly global outlook,” Greene said. “I’m thrilled to be working with JWT’s talented Innovation Group to build up our trend research in Asia. The world is getting smaller each year, and these days, trends are just as likely to emerge from Singapore or Shanghai as they are from London or New York,” Chen said. Today’s Google Doodle marks the 38th anniversary of the MassKara Festival in the Philippines, a popular celebration known for its ..